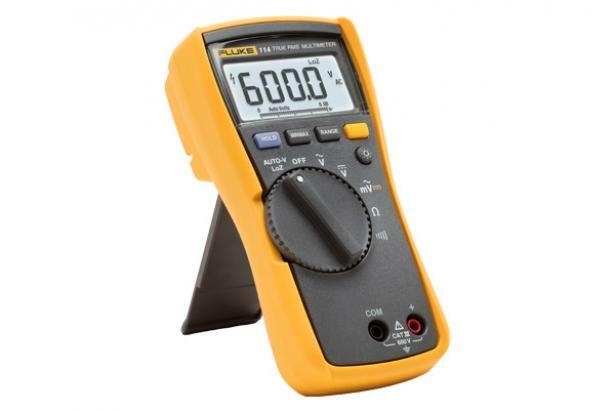 Designed for easy one-handed operation, the compact Fluke 114 True RMS digital multimeter is the perfect troubleshooting tool for go/no go testing. 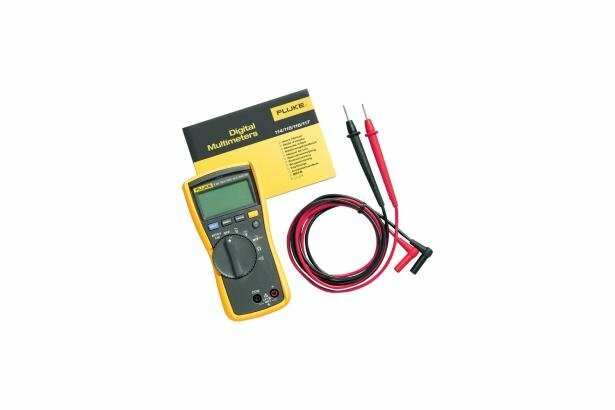 Its AutoVolt capability automatically switches to measure AC or DC voltage, whichever is present. 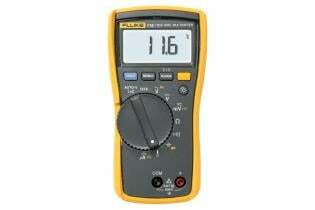 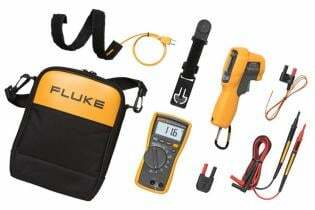 And you can use the LoZ function to identify so-called ghost voltage and prevent false readings. 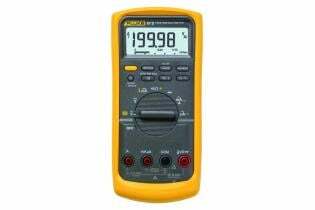 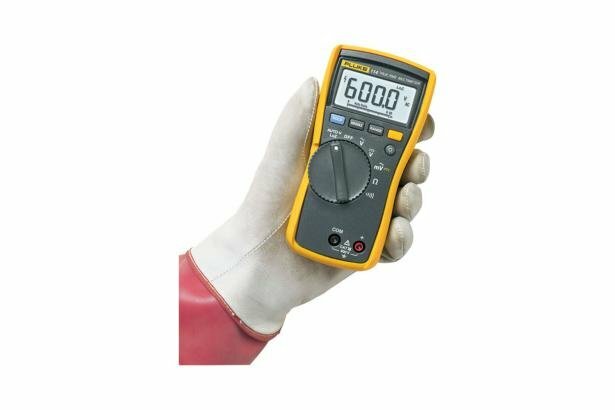 The Fluke 114 displays True-RMS voltage and current readings with 6000 count resolution, and tests frequency, continuity and resistance. 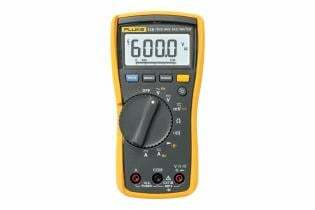 A large white LED backlight aids work in poorly lit areas. 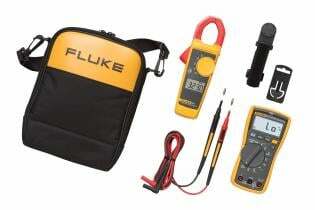 And its easy-open battery access door makes battery changes easy. A great choice for everyday troubleshooting, the Fluke 114 Electrical Multimeter is CAT III 600 V safety rated and is a compact True-RMS meter.